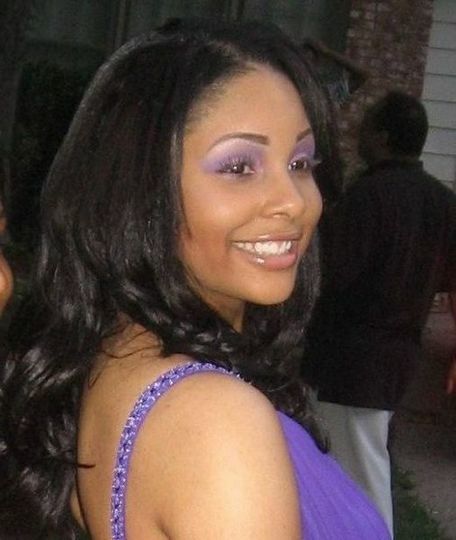 FaceSlayer Cosmetics is a professional & approachable freelance Makeup business. 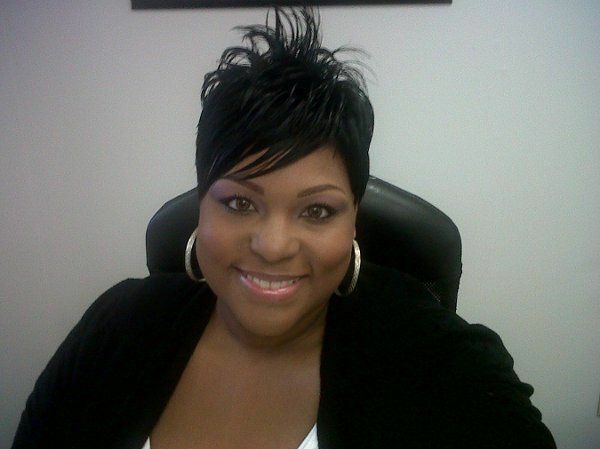 The owner/ceo LaShawn Latson is a full-time freelance Artist. After receiveing her Certification at the Award Winning Bennett Career Institute, and becoming certified by Celebrity Makeup Artists Valente Frazier (Tyra Banks Artist) Danessa Myrics, Tanna Jackson and Merrell Hollis (Wendy Williams Artist) just to name a few, she has soared in the makeup industry and never turned back. 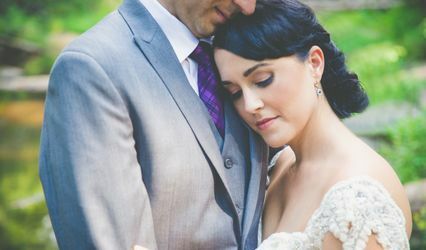 She has 10 years of cosmetology/makeup experience in the Washington, DC metropolitan area with hundreds of beautiful brides and women who just want to look stunning. 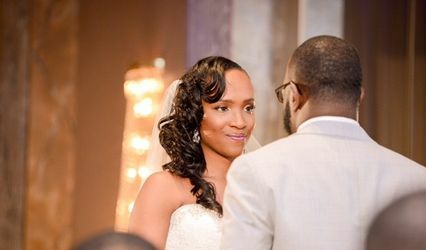 LaShawn has experience in beauty and is available for a wide range of services including hair, event planning, school formals or any other event you like to put your best face forward. With a broad range of styles - from fresh & natural to elegant & high fashion. 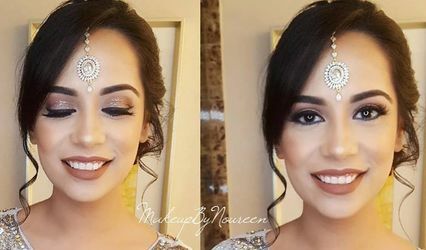 Her technique is beautiful, flawless, well blended, camera safe results that ensure picture perfect makeup that looks amazing and lasts for hours usings only high quality makeup brands (MAC Cosmetics, Cover Girl, Loreal, and Black Opal just to name a few. LaShawn is available upon request only, conveniently at your location. 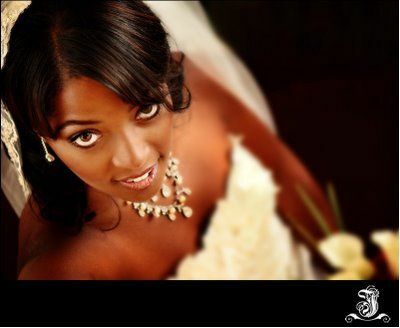 As a mobile makeup artist, LaShawn can travel throughout the Washington DC Metropolitan area at no cost to you! LaShawn's passion for makeup artistry doesn't stop when her brushes are packed away. She enjoys every minute of her work and is so blessed to have discovered her true passion. "I used to say I stumbled into makeup by doing a favor for a friend. But now I realize that whatever you are destined to do will find you. And makeup artistry found me." I take no credit for my talent, i give GOD all the glory and praise. Without him i am nothing, With him all things are possible through cris Jesus who strenthens me! GOD BLESS YOU! LaShawn from FaceSlayer did the makeup for 3 of my attendents who typically don't wear make up. She did an excellent job and extremely professional. They all were beautiful from early morning til late at night! She traveled from MD to the Crowne Plaza hotel in Tyson's Corner which she was a part of her cost per person which is more than reasonable for this area. She had everythingwe needed from excellent makeup products to eyelashes!! I would recommend her and your services for any occassion! Thank you! !